In 2012, Gundega and Arturs organized a 2-day workshop for 4-H children called ”Think global, plant local!” in a country-side county Dzukste. Around 30 primary-school-aged kids learned about gardening, eco-technologies, environmental issues and principles of permaculture. Stories about pedal-operated water pumps were complemented with excursions to Gundega’s permaculture garden, where everyone could try to follow a chicken and observe it’s needs and yields… At the end of the workshop, some permaculture plant beds were made. That same year, the Latvian Eco-Health Farm network was involved in a Grundtvig project called ”Our Agrobiodiversity”, and together with the Latvian Permaculture Association co-organized the 1st public seed swap event in the National Botanical Garden, and a seminar on in-situ conservation in conjunction with the National Gene Bank. Some organic farmers are now also growing heirloom seeds. Just a few days ago another seed swap event gathered dozens of participants and a new idea came to open an all-time available self-service seed swapping point in one of Riga’s cafes, owned by a new board member of the Permaculture Association, Sandra Stabinge. tomato, but also learned recipes for cooking. The main task for every child was to collect self-grown seeds and share with 3 other friends. A similar project will happen this year with beans. worked hard for years to educate locals about permaculture. The course brought together 27 participants from 5 countries, including the course teacher Jan Martin Bang from Norway. We are looking forward to the second 6-day part at the end of April. The Latvian Permaculture Association is very thankful to the European Permaculture Teachers partnership project for the kick that brought the group together! 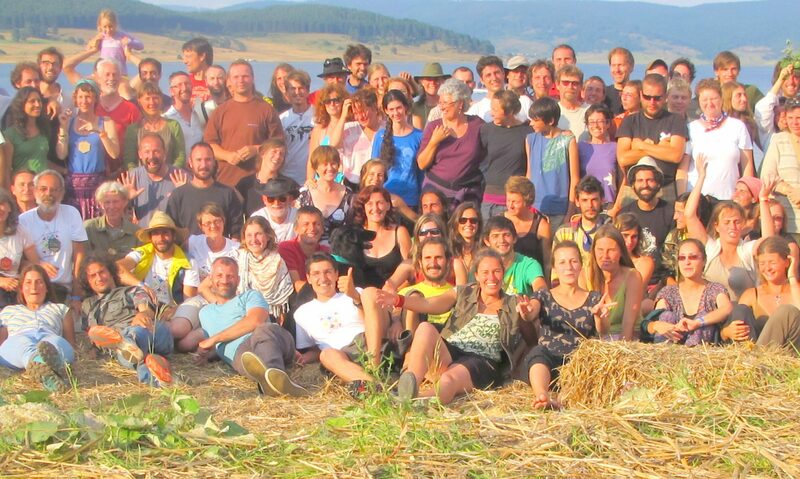 Next PostNext What is going on in the Permaculture Network in Germany! ?